Linca is a very lucky girl. 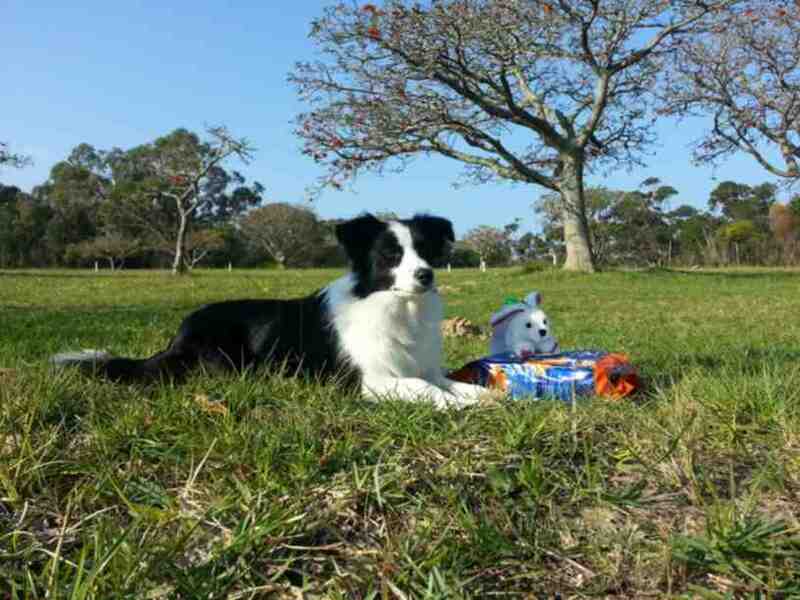 She has an owner that dotes on her and is willing to do anything and everything with her. 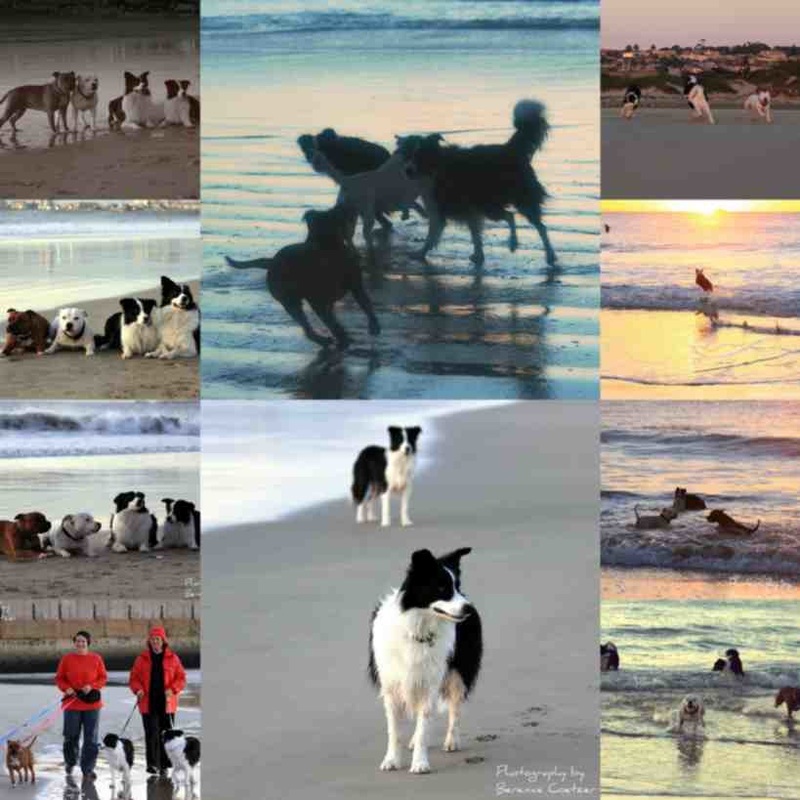 From play sessions on the beach, to long walks on the farm, and varied training in the various disciplines, Linca has it all! She has done her Canine Good Citizens Test (Gold) and currently takes part in a variety of actiities such as Obedience, Tracking Trials and Agility. Best Baby Puppy in Show. 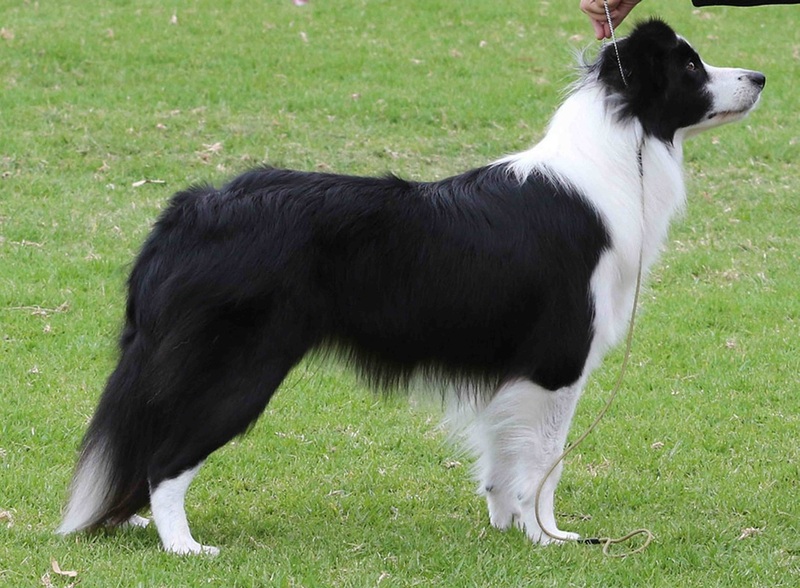 She became a Breed Champion during the early part of 2015. Best overall TT 1 & TT2 dog at PEKC and Baakens Valley Kennel Club. 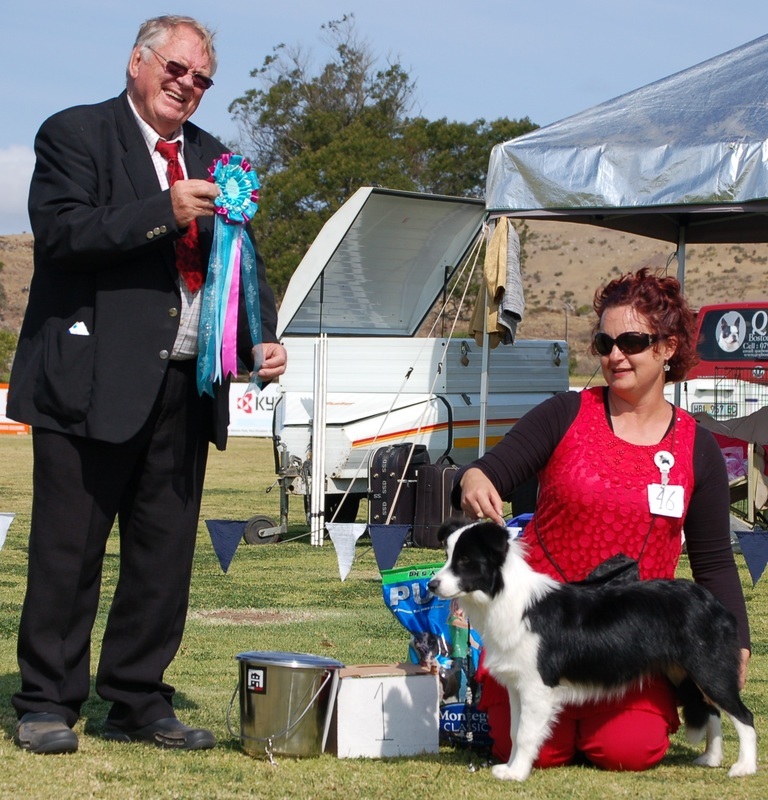 Won the Myburgh Cup League for Grade 2 Agility in 2014.